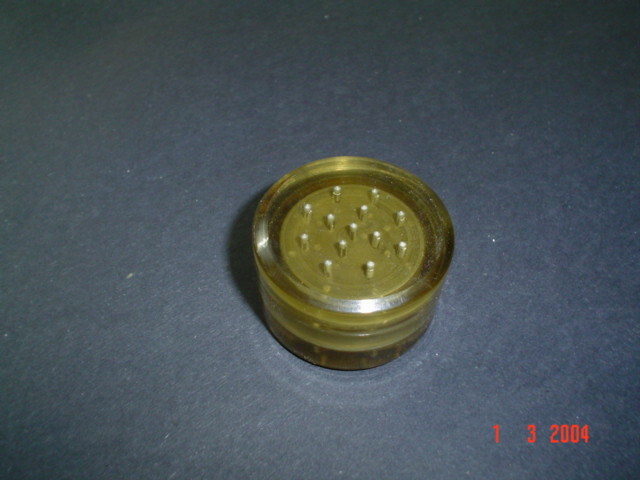 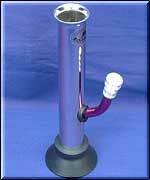 Metal pipes : Metal bongs and metal smoking pipes are very popular in smoking indistry. 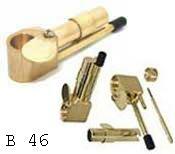 Metal Pipes are manufactured by brass and machined by skilled workers on traditional machines. 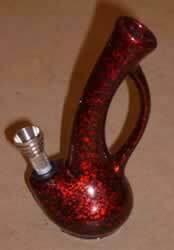 These pipes are easy to find in the market every where from usa, canada, uk, germany, holland, france etc. 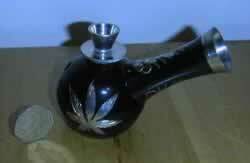 Besides metal smoking pipes are also made with wood which you will find on this website on the next pages.